Don’t miss the 10th Annual TT Photo / Art Exhibition at the Hodgson Loom Gallery in Laxey Woollen Mills. 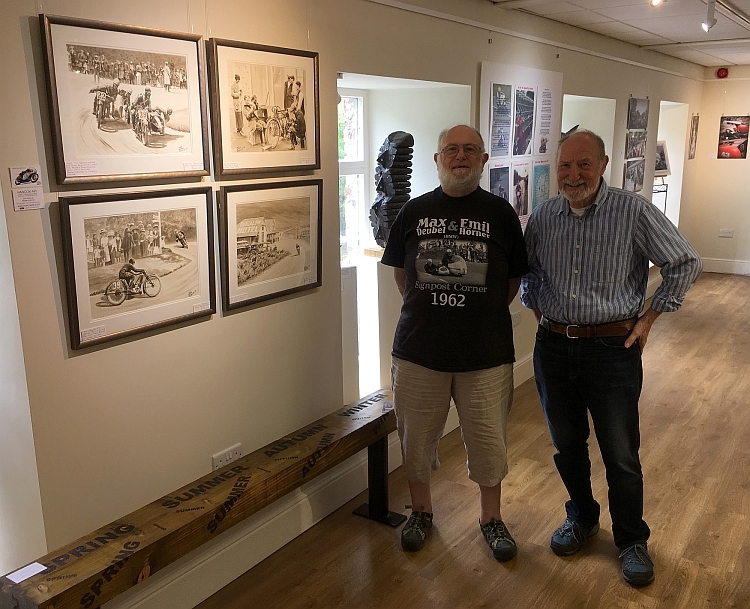 John’s produced a brand new set of ‘Past Times’ artwork the celebrate the TT pioneers (going back as far as 1907) and all the original paintings are on display as part of the exhibition. Make sure it’s on your TT to-do list! Click on this link for more information.